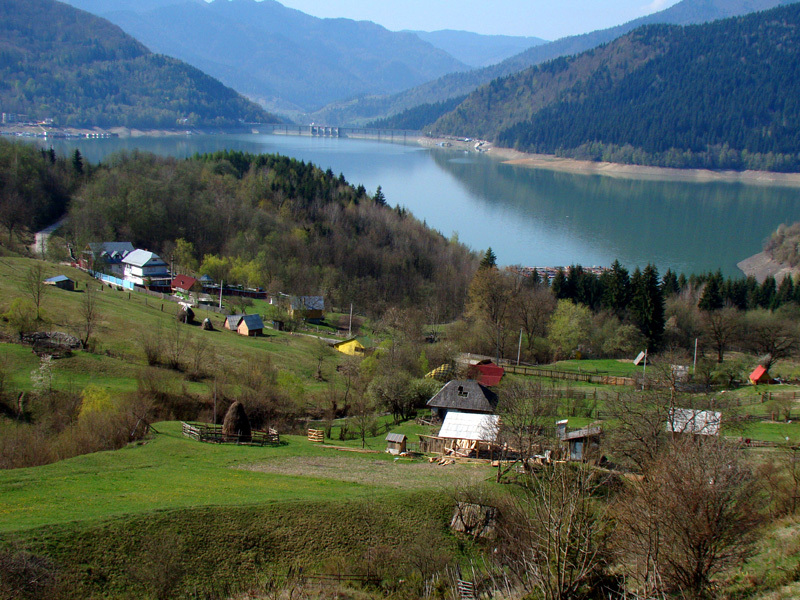 Romania is one of the best-preserved gems of Europe and is a country of wonders. Spectacular mountain scenery, centuries-old traditions, year-round cultural events, pristine forests, vibrant cities full of art, and unique attractions make Romania a country everyone should visit at least once in a lifetime. This 9-days Europe tour package will take you through the country’s rustic countrysides, scenic landscapes, wonderful castles, medieval citadels, and alluring cities. Bucharest, the gorgeous capital of Romania, is one of the most impressive cities in the country. 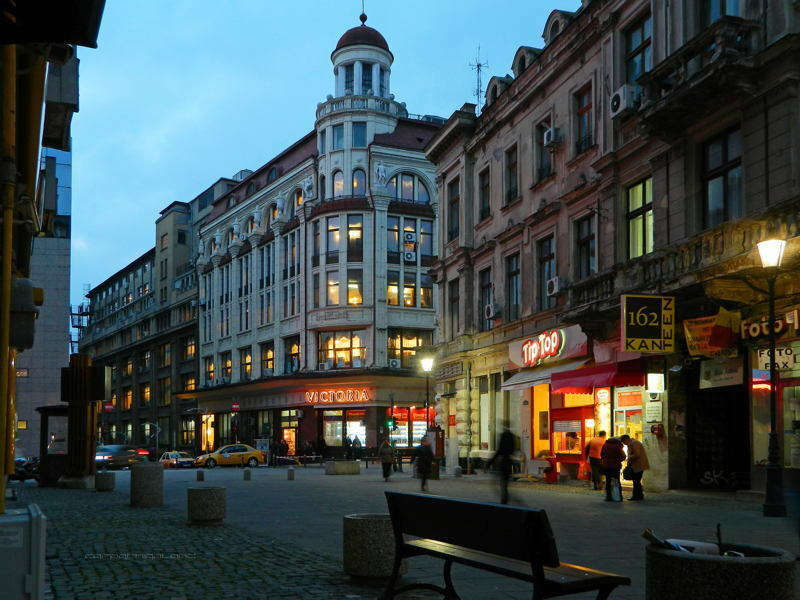 It displays a mix of traditional as well as contemporary museums, great parks, Communist architecture, majestic buildings, and buzzing bars and cafés. Spend your day strolling in the Old Centre. Explore the monumental Palace of Parliament and also the Museum of Contemporary Art located inside. 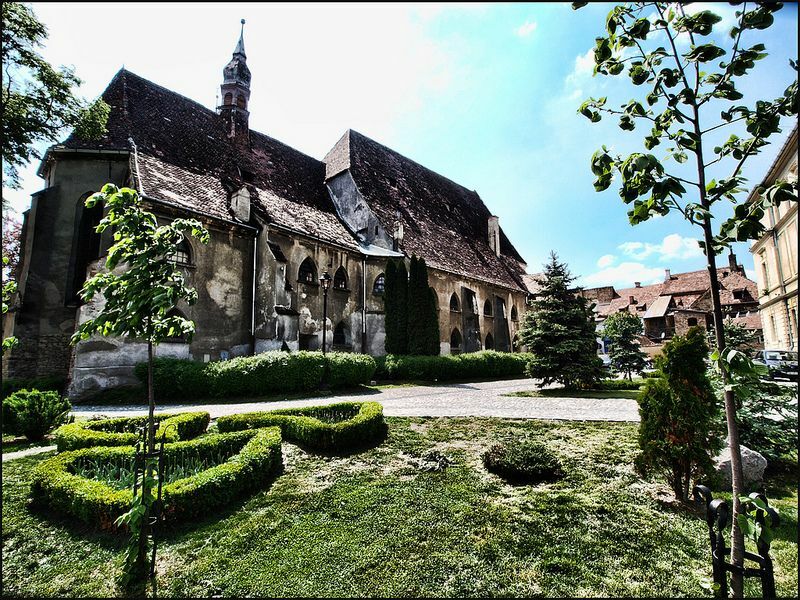 Wander in the Cismigiu Park or visit the Dimitrie Gusti National Village Museum if you wish to get the feel of a traditional Romanian village. For lunch or dinner, head out to Caru cu Bere, which is one of the best traditional restaurants in Bucharest. 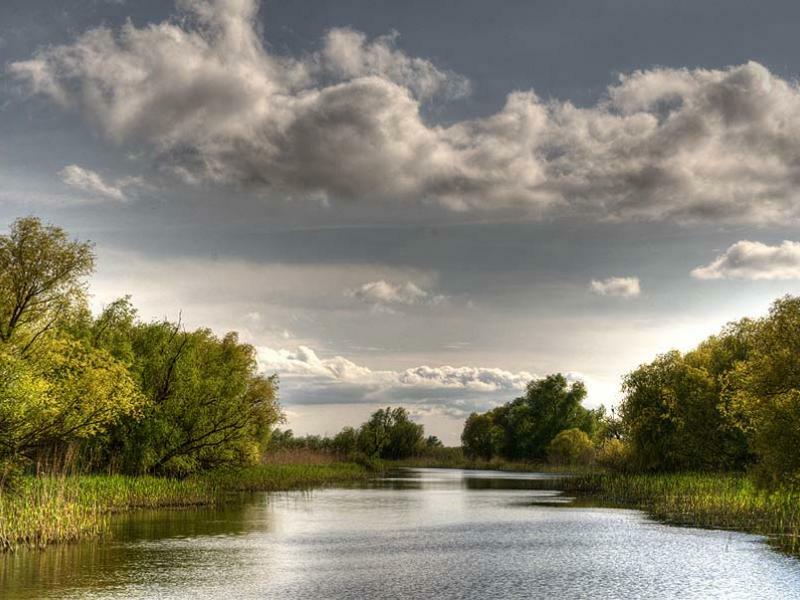 Today, you’ll be heading to Tulcea from Bucharest, which is situated next to the Danube Delta. From Tulcea, embark on a boat ride accompanied by a local guide on the delta’s channels, uncovering its remote villages and astonishing forests. 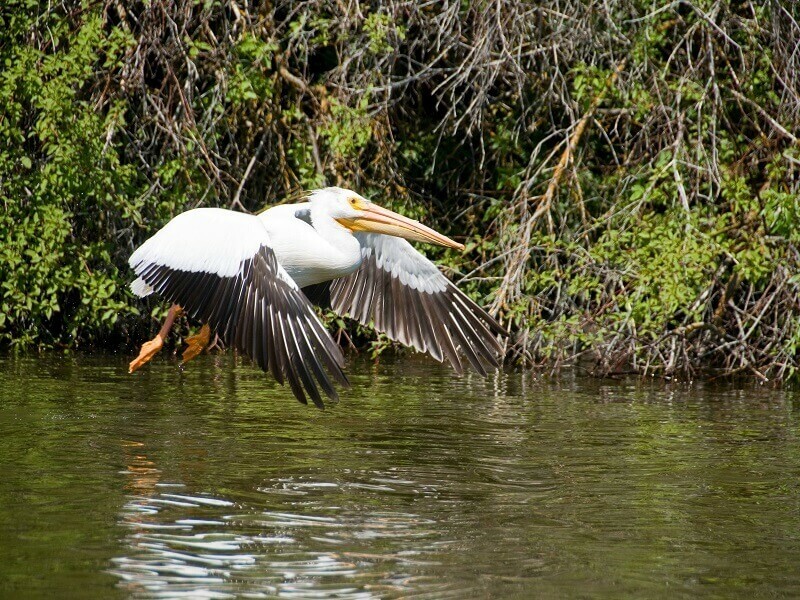 This is also a must-see destination for all the birdwatchers, as 350 bird species gather here from April to September. 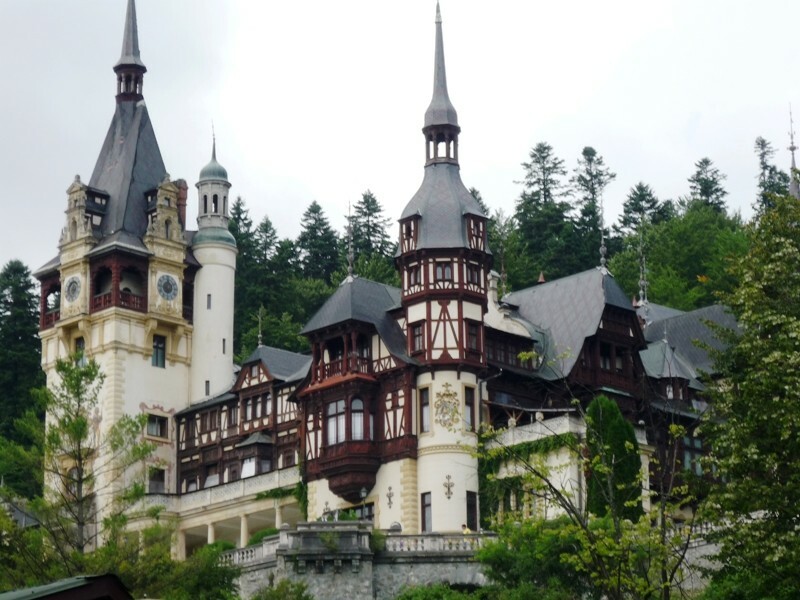 Sinaia is a wonderful mountain resort town, famous for housing the splendid Peles Castle, the former summer residence of Romania’s kings and also one of the most pleasant castles of Romania. Constructed by Carol I, the palace in today’s time is a museum, displaying spectacular Neo-Renaissance architecture and around 170 rooms that take tourists through the world’s architectural styles. Next to it is the Pelisor Castle, which houses the heart of Queen Marie of Romania, one of the most loved monarchs of the country. On your way to Sinaia, you will stop in Berca to witness the Mud Volcanoes: unusual landforms created by the eruption of mud because of the mixing of natural gases or hot water with subterranean mineral deposits. Today is dedicated entirely to one natural wonder and to Dracula’s Castle. 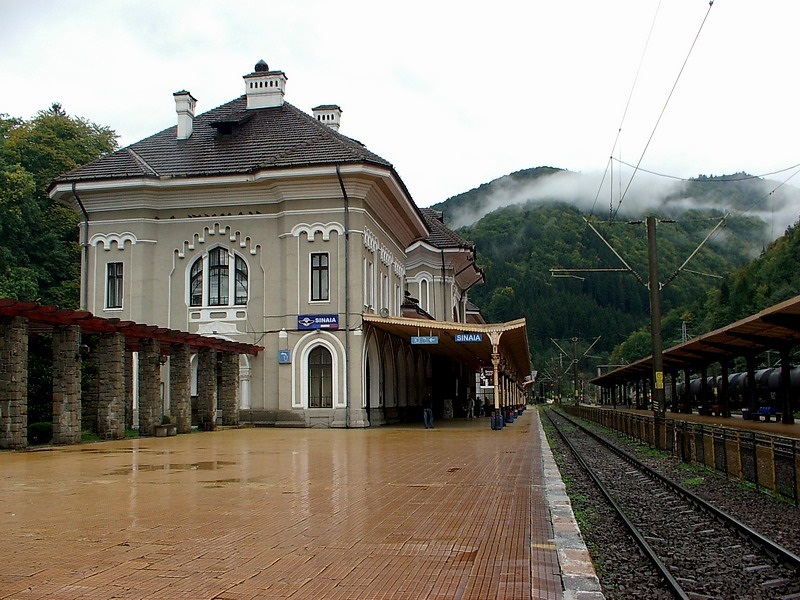 You’ll be leaving Sinaia and take the Trans Bucegi today. 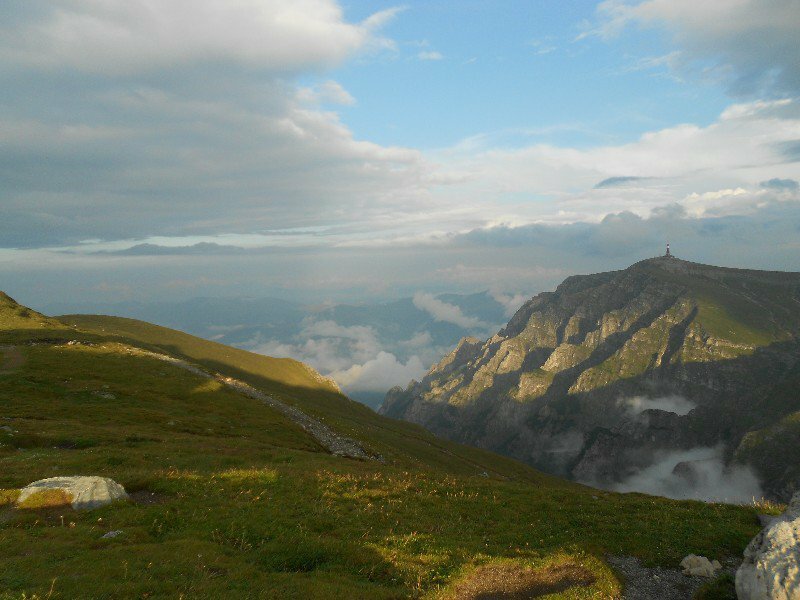 This is a wonderful route that will take you to the Bucegi Mountains and its spectacular sights: Babele and Sfinxul. 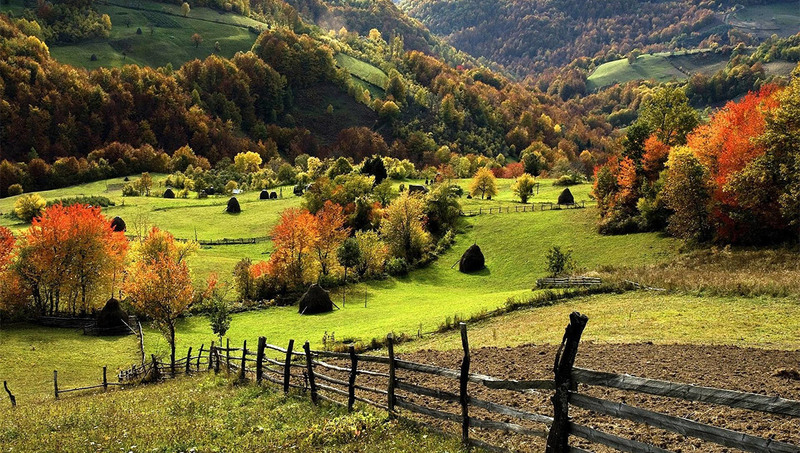 Carved in the mountains by Mother Nature, the two natural wonders are some of Romania’s most unique highlights. 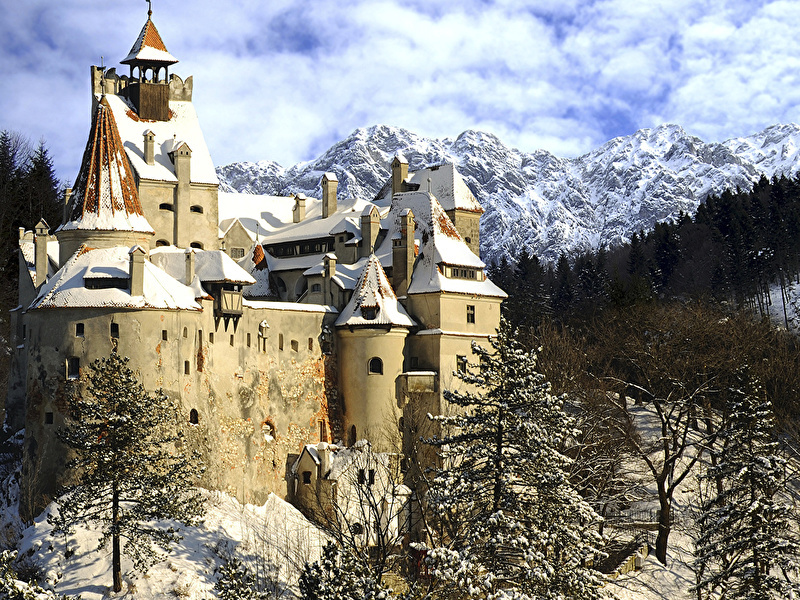 Further on, appears the Bran Castle, perched on a cliff, influencing the valley. While many associate it to the myth of Dracula, the castle though surely an inspiration for Bram Stooker’s novel, Dracula but was never home to the blood-thirsty vampire. The old fortress had an essential role at one time as the customs house between Wallachia and Transylvania. Today, the castle is a stronghold, a royal residence of Queen Marie of Romania and a motivating place for creatives. Uncover Romania’s Saxon heritage by visiting the astonishing fortified churches and citadels constructed by the German colonists of Transylvania. Begin with Prejmer, the largest fortified church in southeastern Europe. Thick walls with built-in shelter rooms protect the lofty Gothic church. The fortifications served to shield the inhabitants of Prejmer from foreign invaders. Each family had a room carved into the walls of the fort. The structure was used as a protected harbor in times of siege. 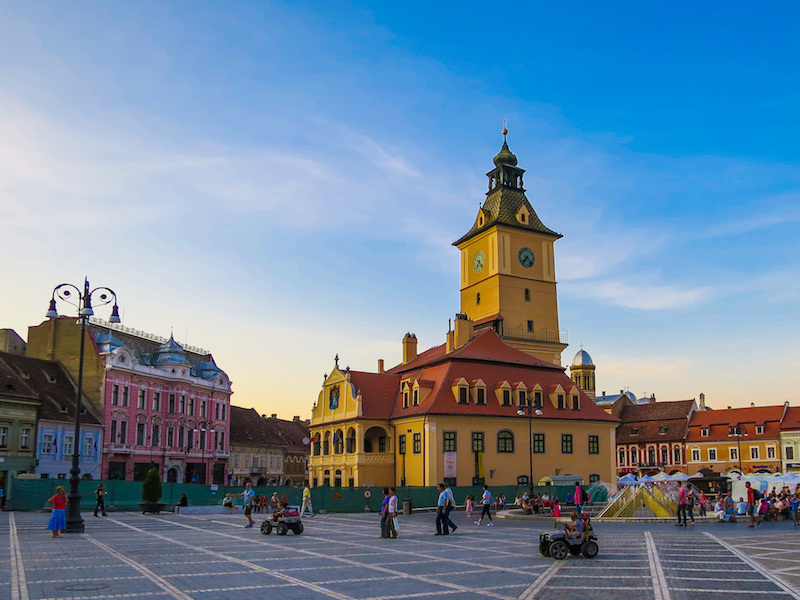 End your day in Brasov, which is one of the seven citadels constructed by the Saxons and a pleasant city tucked away at the feet of the Carpathians. Exhibiting monumental walls and bastions, the Black Church is the largest Gothic church between Istanbul and Vienna which sits on the narrowest street in Europe, Rope Street. With spectacular views, Brasov will surely enchant you. Just 30 minutes away by car is the Poiana Brasov Resort, which is a ski paradise in winter and an amazing place to hike and relish breathtaking views in summer. Today’s route will take you to a picturesque lake and several amazing gorges. First stop will be Lacul Rosu, The Red Lake. 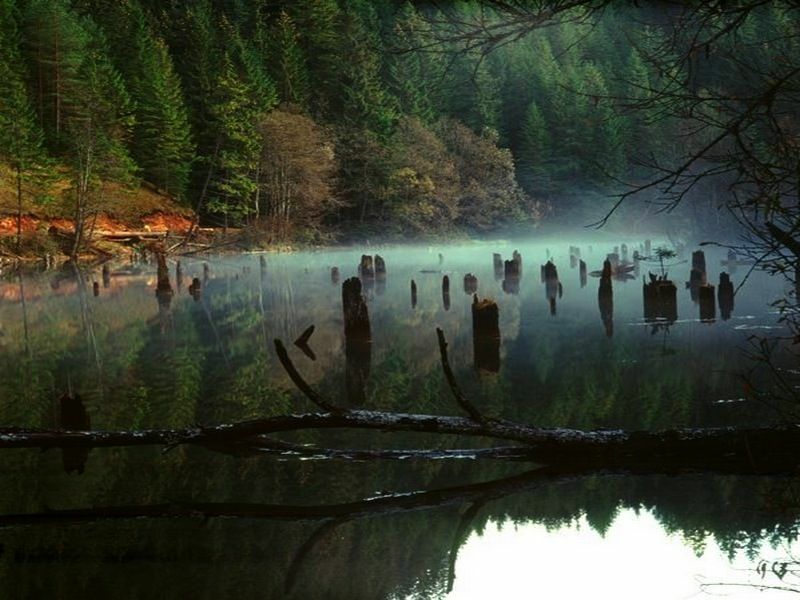 This is a natural lake which was formed as a consequence of the 1838 earthquake. Its name derives from the Red Creek that dumps reddish alluvium in the lake. A legend here says the red color emerges from the blood of a village’s inhabitants, who were killed by the earthquake. Close to the lake are the Bicaz Gorges, carved beautifully in the mountains by the Bicaz River. Magnificent stone walls border the narrow winding path linking the regions of Transylvania and Moldova. This is one of the major rock-climbing sites in Romania. 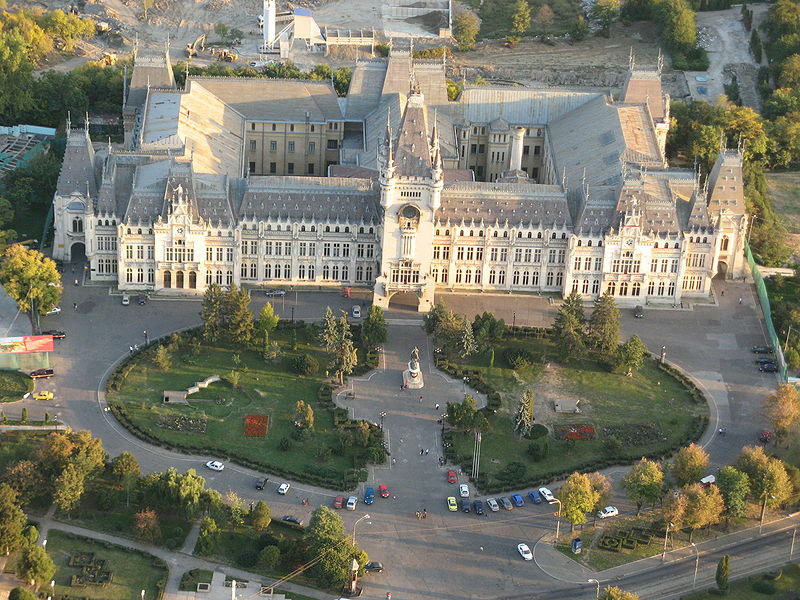 Iasi, the capital of the historic region of Moldavia, is a gorgeous city exhibiting one of Romania’s most fascinating buildings - the Palace of Culture. It houses the biggest Art Museum in the country. The national poet Mihai Eminescu used to find motivation on Iasi’s streets and parks. Today in Copou Park, tourists can witness the 500-year-old linden tree, next to which he wrote some of his best poems. Today, you’ll be heading north toward Bucovina. The painted churches of Bucovina stand like ramparts of their faith, portraying the Orthodox beliefs through exceptional works of art. The most astonishing one is the Church of Voronet, painted in a blue color that changes its tinge every season. The Voronet Monastery is embraced on the UNESCO World Heritage list together with seven other churches in the villages of Bucovina. Situated in the Maramures region, a land of old customs and traditions, Sapanta exhibits a distinctive cemetery, the ‘Merry Cemetery’. While a normal cemetery has nothing merry in it, the one in Sapanta displays good-humored poems about the ones buried. The entire conception of the place was based on the Dacian (Romanian ancestors) opinion that death is a moment filled with joy, as it depicts only a passage to a better life. In case you have any queries regarding traveling in Romania or planning a visit to the country, you can fill out the inquiry form or contact us at Priyanka.sharma@Leisure.com and we’ll try to answer them for you as soon as possible. For more travel inspiration, read all our articles for some amazing trips around the world.